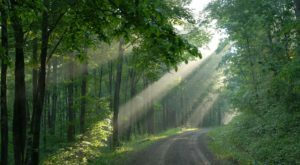 Thrift stores have long been a great place to score a deal on clothing, furniture, decor, and everything else you need, and many of them are also vital contributors to the community. 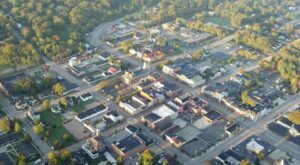 Cincinnati is filled with thrift stores, antique and vintage shops, and flea markets that are ideal for bargain hunters. 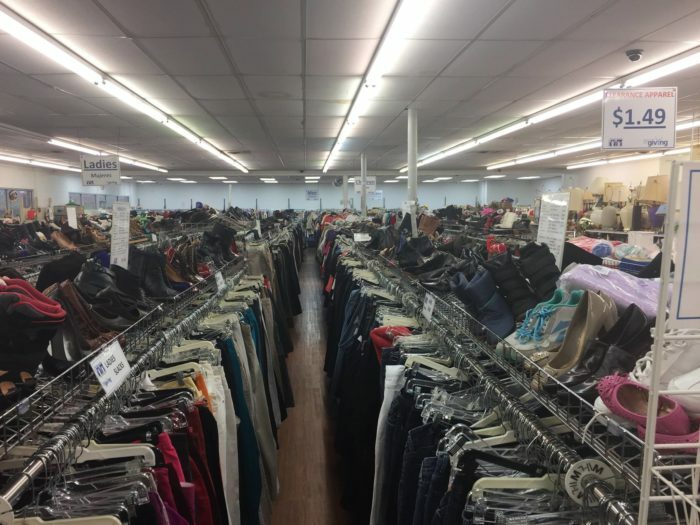 If you’re really looking for the best deals in the city, then you’ll want to begin with the authentic thrift stores, and we’ve rounded up the four best in the Queen City. 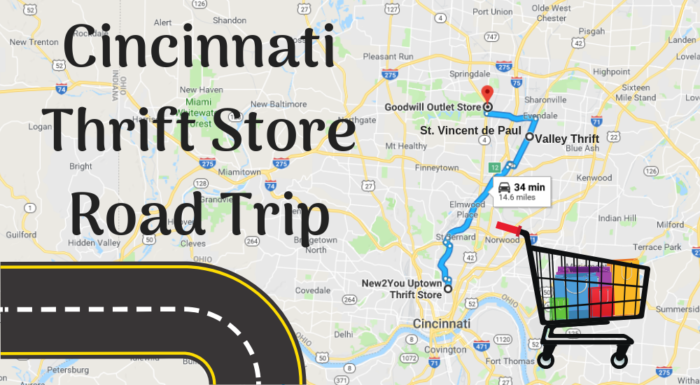 This bargain hunters road trip will take you to the best thrift stores in Cincinnati, but if you'd like to make any changes to the map or see specific directions for the route, simply click here. New2You is a unique shopping experience in Cincinnati, located very close to UC on the corner of William Howard Taft Rd. and Eden Ave. 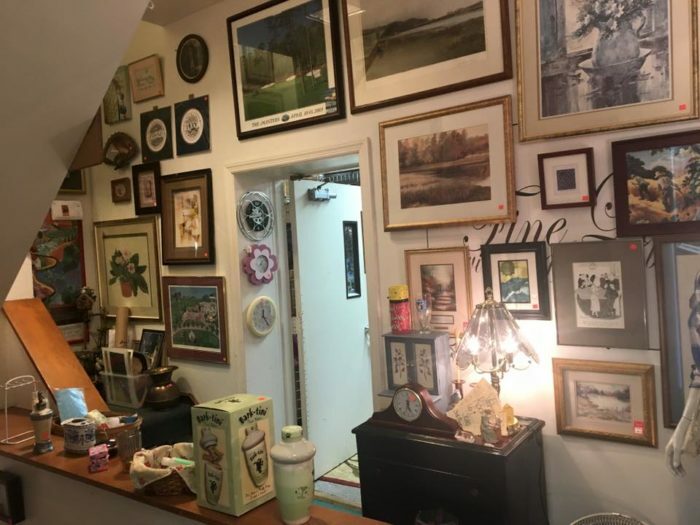 This non-profit thrift store has three floors filled to the brim with a wide variety of items. You'll find decor, clothing, furniture, and much more while wandering around this clean, well-organized space. 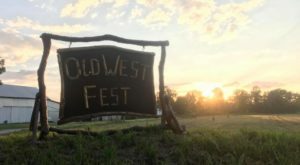 For more information, visit the shop's website here. 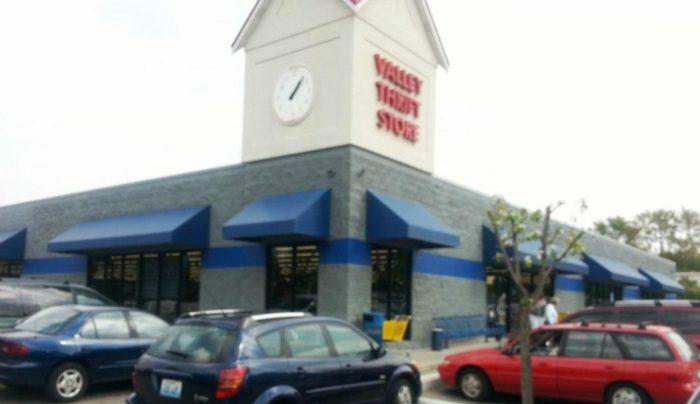 Valley Thrift is a massive bargain shopping destination with three nearby locations in Evendale (featured here), Fairfield, and Kettering. You can expect to find aisle after aisle of deals at Valley Thrift, and on Mondays, the deals are even better - all merchandise is 25% off! 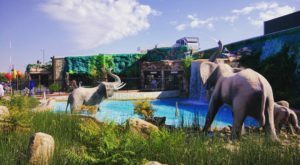 Learn more about this massive thrift shop on its website here. 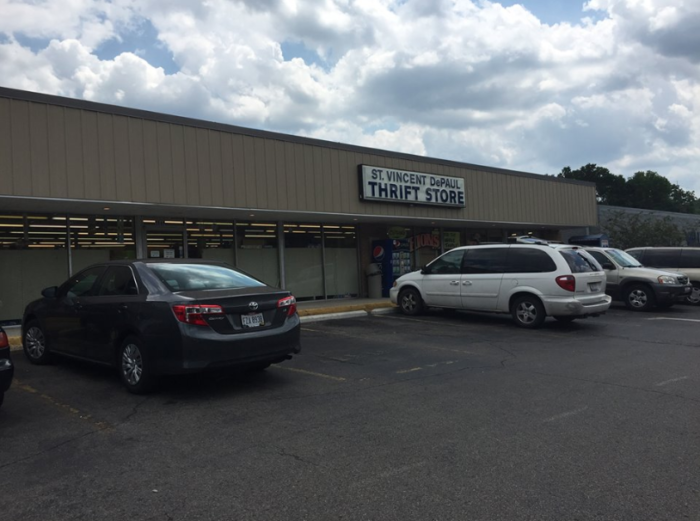 Right next door, St. Vincent de Paul is another thrift store destination with many locations in Cincinnati. 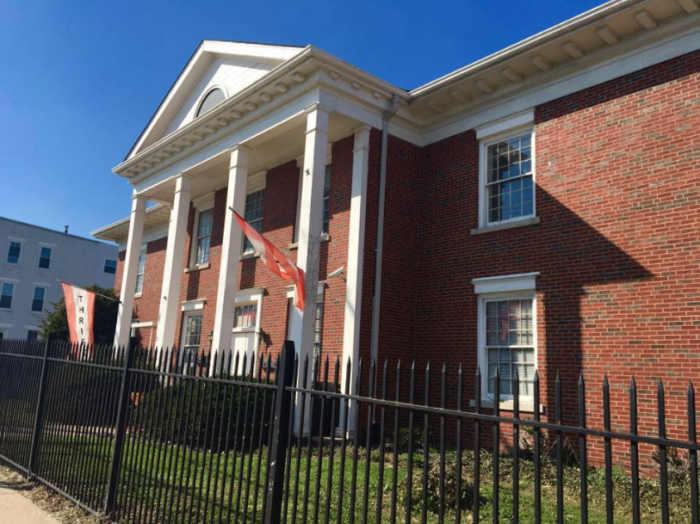 The store on Reading Road tends to have the best reviews in terms of the quantity and quality of items, but there are plenty of bargains to be found at each location. 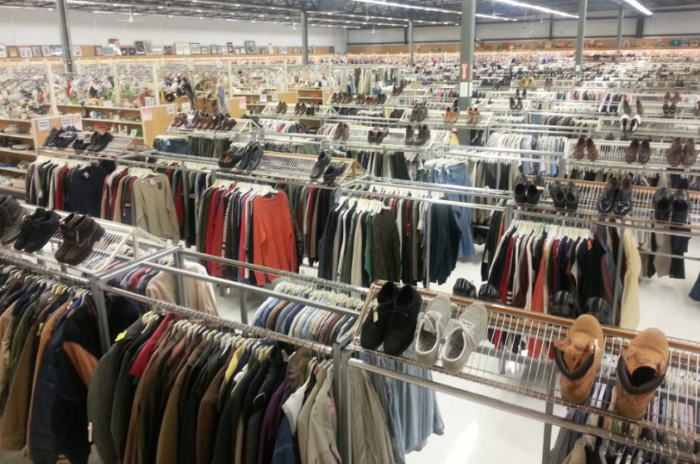 Read more about St. Vincent de Paul's mission and thrift stores on its website here. 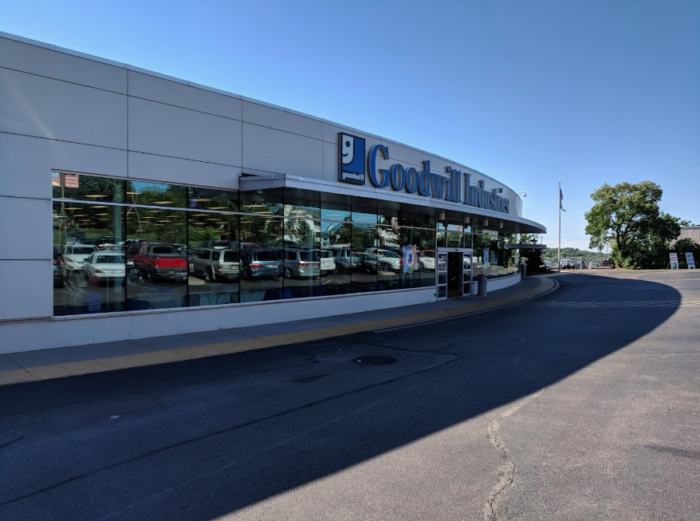 There are dozens of Goodwill locations scattered around the Tristate, but we suggest stopping at the Tri-County location on Springfield Pike during this road trip. 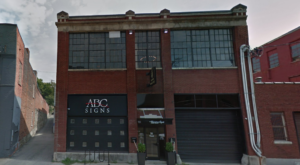 This particular store is often ranked as the top in the city and has an enormous collection of clothing, furniture, housewares, and more. 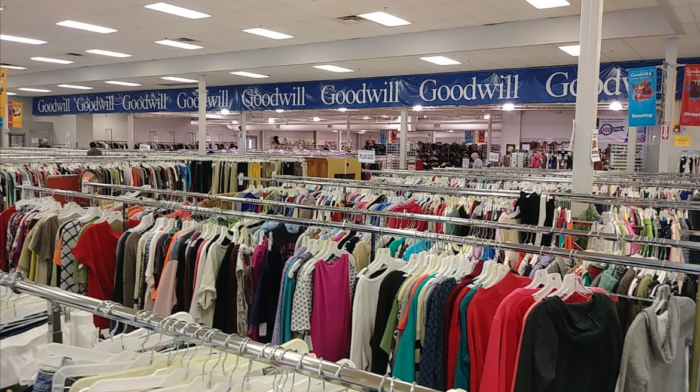 Find out more about Goodwill Industries and all of its locations on its website here. 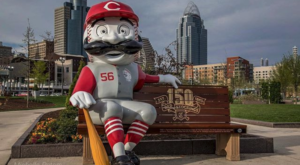 There are many bargains to be found throughout Cincinnati and this road trip will take you to the best places to discover them. 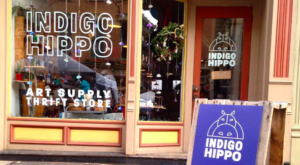 Would you enjoy this day of thrift shopping through our city? What stores would you add? Let us know in the comments and tag your fellow bargain hunters! 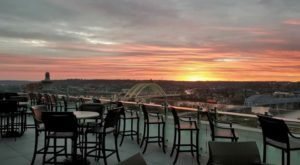 And for a different kind of road trip around Cincinnati to check out the best views in the city, take a look at our previous article here.